Congratulations to Atlanta’s top real estate agents for 2013 and The Atlanta Board of Realtors Top Producers for 2013! 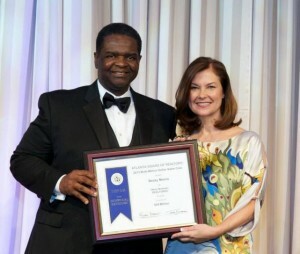 Becky Morris was recognized as #5 Individual Agent in Atlanta with the Atlanta Board of Realtors. Becky was also the #1 Individual Agent for the Harry Norman Buckhead Office for 2013 and 2013 Agent of the Year for Harry Norman Insurance. Harry Norman Realtors is Atlanta’s Luxury Real Estate Specialist with over $2 Billion in sales for 2012. Affiliated with Christies International Real Estate (formerly Christies Great Estates), Luxury Real Estate Specialists Worldwide, Luxury Portfolio International, Who’s Who in Luxury Real Estate, Leading Real Estate Companies of the World, Board of Regents Luxury Real Estate and The Institute for Home Marketing Specialist.